I do wish that I could go to the gym everyday, but this isn't possible for my husband and I with our busy schedules. However, I do try to fit a little bit of exercise in as often as possible, even when I'm just at home. 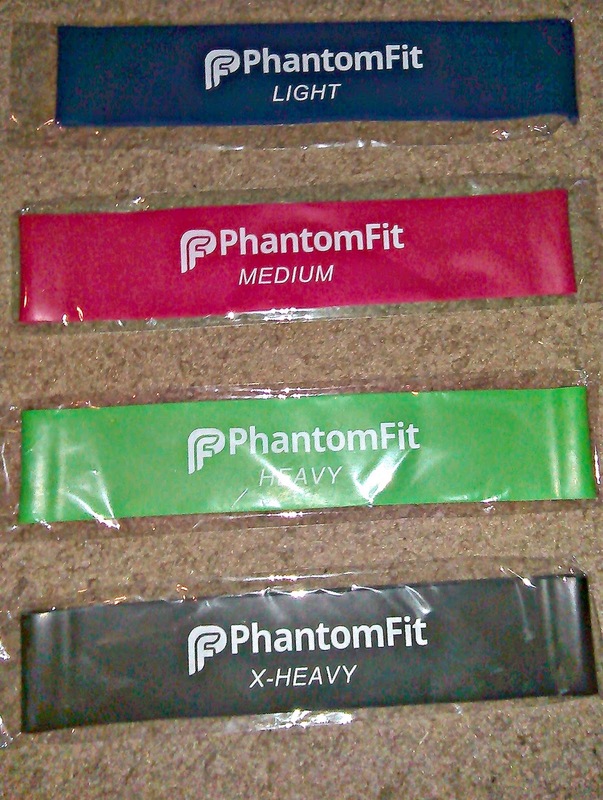 I was sent a set of 4 Phantom Resistance Bands. I've used resistance bands that were slightly different from these. They were the long super thin kind that look a bit like jump ropes. I like that the set came with 4 different intensity levels, so I can choose how much of a workout I want to get. I started off with the light ones for a few a couple of weeks and worked my way up. I like that I can use them for multiple areas of my body. They are very easy to use and yes, I sure do feel like I'm getting a good mini workout when I can't get to the gym. They do feel durable and strong. I can pull on them as rough as I like and they don't feel like they are going to tear at all. 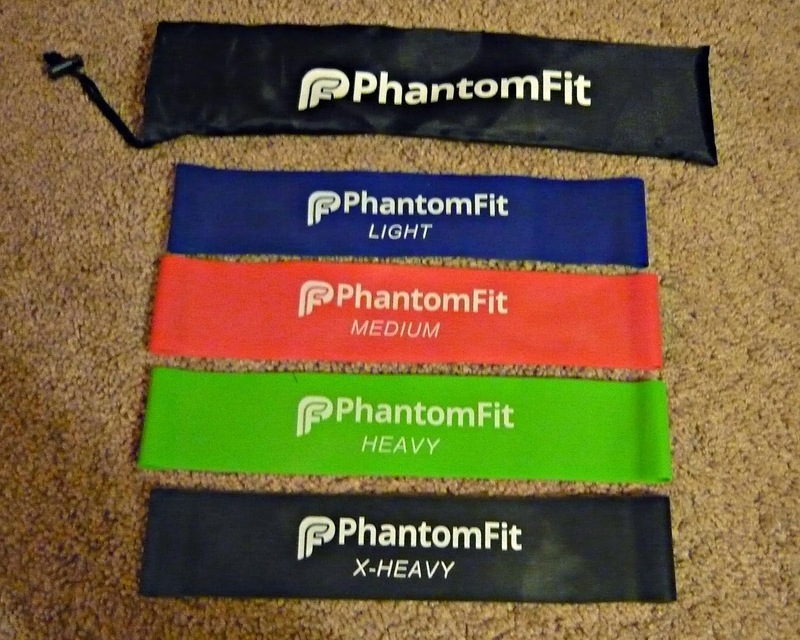 I love how portable they are, although, even though they did come with a black nylon case, I don't find it extremely easy to slide the resistance bands inside unless I slightly fold them up. This is not a big deal at all, since they are extremely light and I can just stick them inside of my bag and take them anywhere. You can also buy your own set of these bands on Amazon!